Nintendo Co., Ltd. this week said it will release Luigi’s Mansion for the Nintendo 3DS Oct. 12. 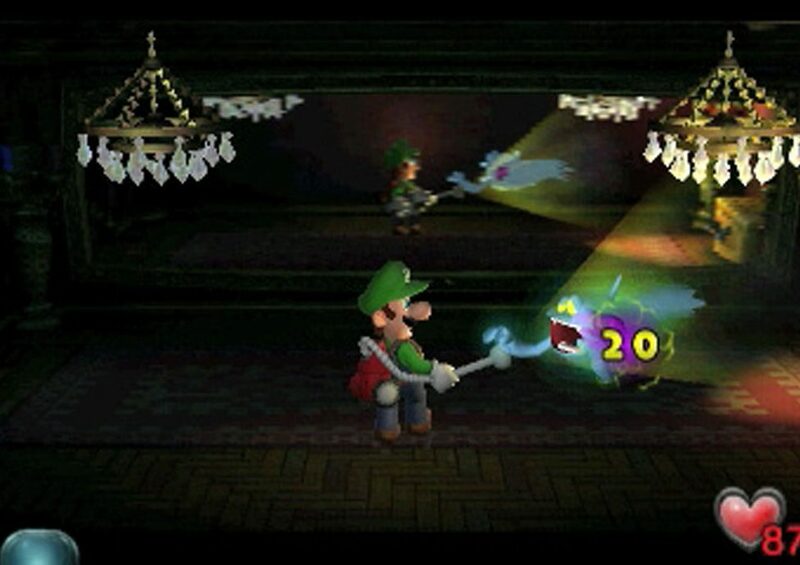 Released to the Nintendo GameCube in 2001, Luigi’s Mansion is a an action puzzle title in which Luigi utilizes the Poltergust 3000 vacuum to capture ghosts. 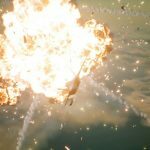 The Nintendo 3DS version will include a map on the lower touch screen and a new Gallery Battle Mode to re-battle boss ghosts. It will be sold at $39.99. 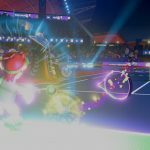 Mario Tennis Aces Nintendo Switch to drop Diddy Kong in Sept.